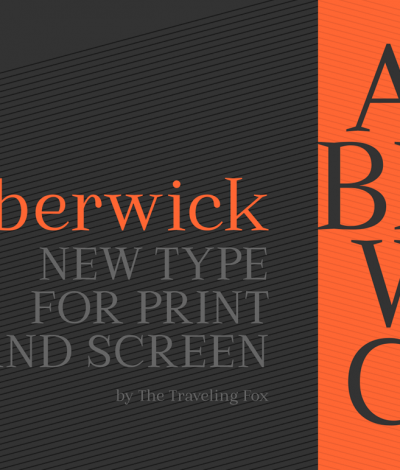 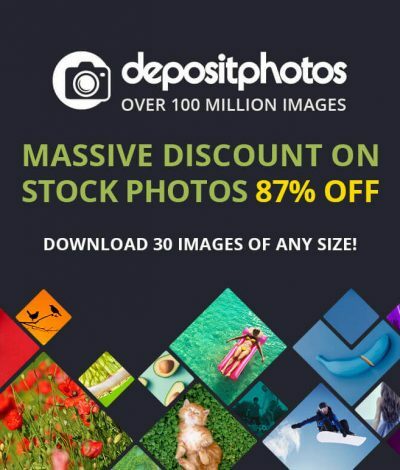 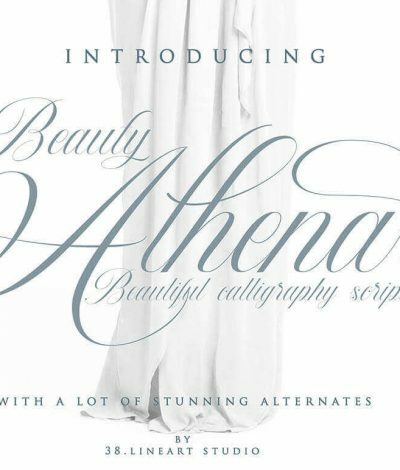 Gorgeous Luxury Calligraphy Script Font – only $7! 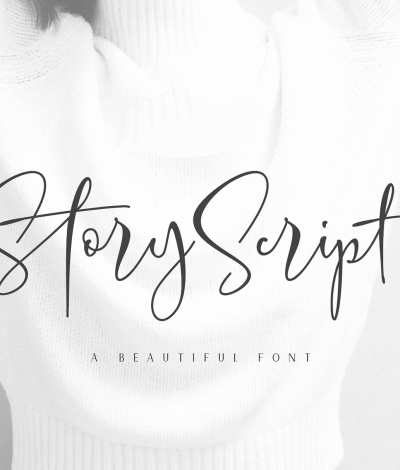 Elegant, Handwritten Script Font: Story Script – only $7! 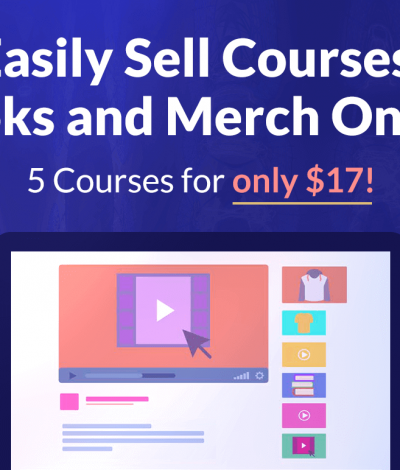 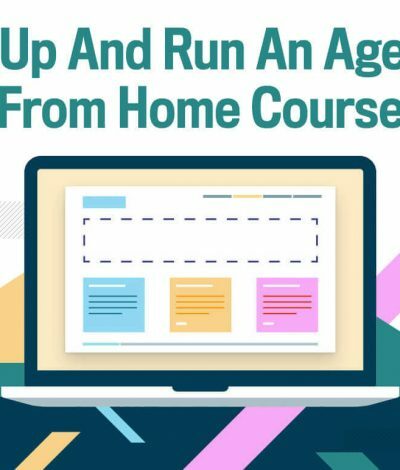 Set Up And Run An Agency From Home Course – only $17! 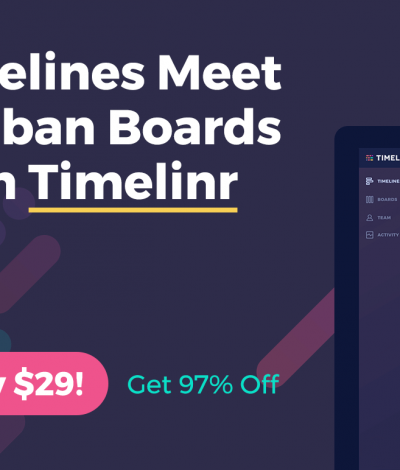 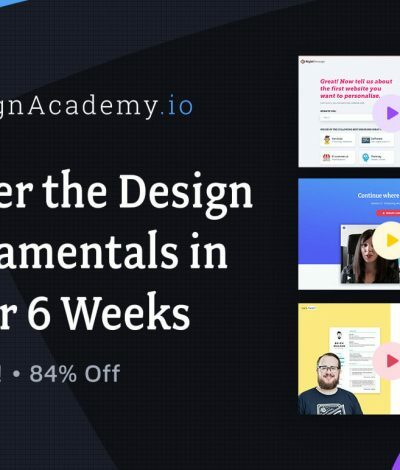 Master the Design Fundamentals in Under 6 Weeks – only $49! 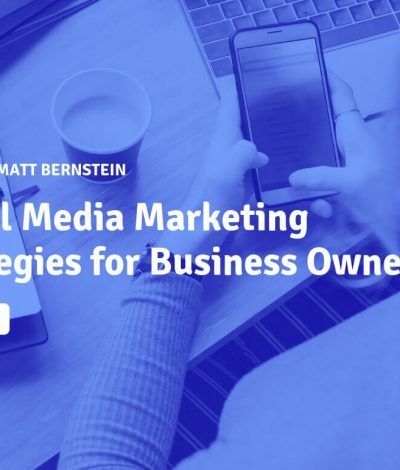 Social Media Marketing Strategies Course – only $7!